Providing parents an easy shopping experience that supports the mission of PBS KIDS with every sale from the new Overstock Kid Zone. Did you know Amazon will donate 0.5% of the price of your eligible AmazonSmile purchases to the Arkansas Educational Telecommunications Network Foundation whenever you shop on AmazonSmile? 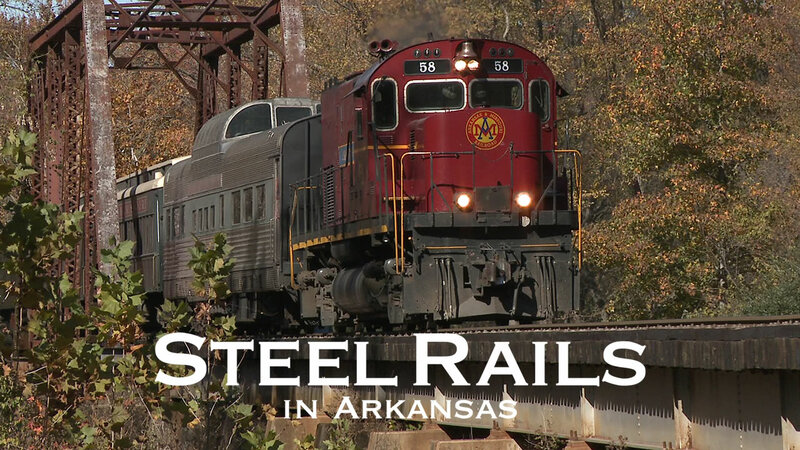 Purchase a DVD of "Steel Rails" that includes bonus features and a photo gallery, for $19.95.